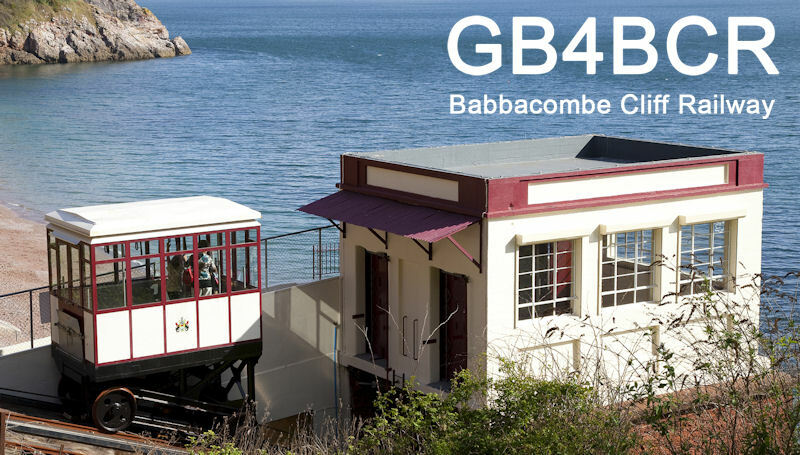 Riviera ARC are taking part in Railways on the Air with the special callsign GB4BCR ‘Babbacombe Cliff Railway’ from Babbacombe, Devon on Saturday 26th September 2015. It is thought that this is the first time a cliff railway has featured in the Railways on the Air event. Operating bands are expected to be 40m SSB as well as 2m and 70cm. A special QSL card will be available. Built in 1926, the Babbacombe Cliff Railway has shuttled hundreds of thousands of holiday makers to and from Oddicombe Beach in over 84 years of service. This entry was posted in Events, GB4BCR, Railways On The Air, SES and tagged Babacombe Cliff Railway, Babbacombe, GB4BCR, Railways On The Air, ROTA on 25/09/2015 by G2DXU. A GB4LBR QSL card will be available to stations contacting GB4LBR during the Railways On The Air (ROTA) weekend 22/23 September 2012. Riviera ARC are operating from Lynton and Barnstaple Railway at Woody Bay Station, North Devon. A draft QSL card for GB4LBR is shown below. 100% return – Buro, Direct, eQSL, SWL. This entry was posted in Events, GB4LBR, QSL, Railways On The Air, Riviera ARC and tagged GB4LBR, Lynton and Barnstaple Railway, Railways On The Air, ROTA, Woody Bay on 21/09/2012 by G2DXU. 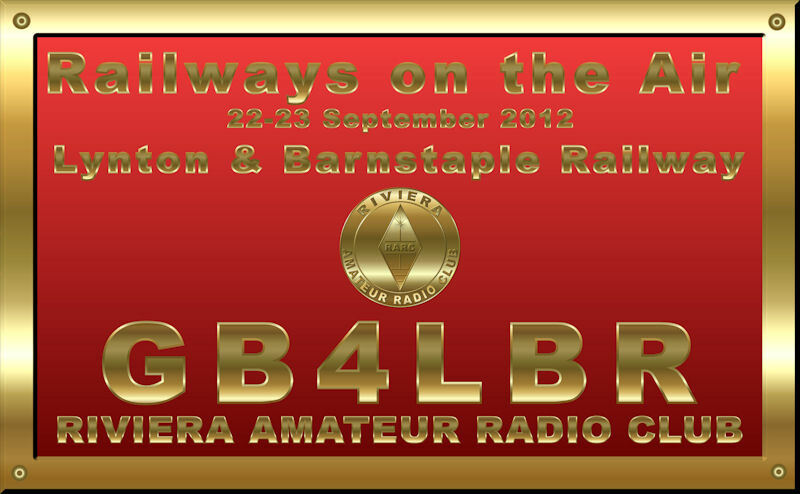 Riviera ARC will be taking part in Railways On The Air (ROTA) with the special event callsign GB4LBR on the weekend of 22nd and 23rd September 2012. 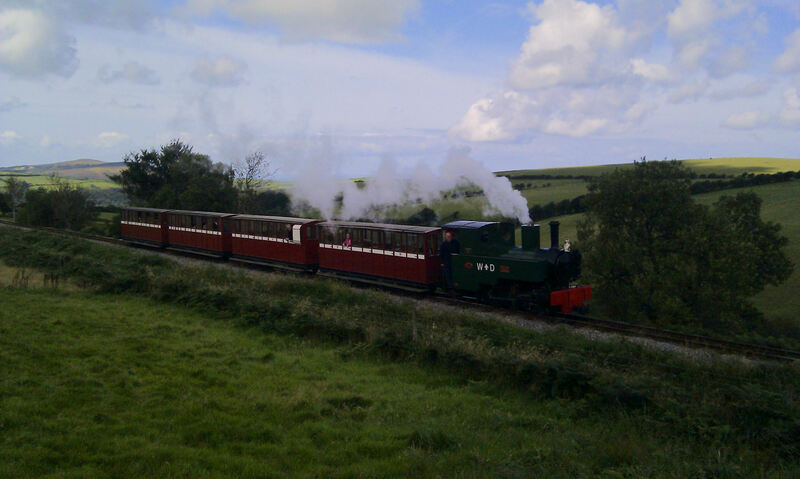 The station will be operating from Lynton and Barnstaple Railway at Woody Bay, North Devon. A QSL card will be available for stations making contact. This entry was posted in GB4LBR, Railways On The Air and tagged GB4LBR, Lynton and Barnstaple Railway, Railways On The Air, ROTA, Woody Bay on 17/09/2012 by G2DXU.